Hampton – VA :: Good afternoon race fans! A little later than we would want race fans but we are here at Langley Speedway! Make sure you tune into our twitter account –> @theweeklyracer for live updates! Looks like we have a really good car count this weekend. Your typical twenty some Wing Champ Karts, twelve Pro Six machines, just about ten or so Grand Stocks. 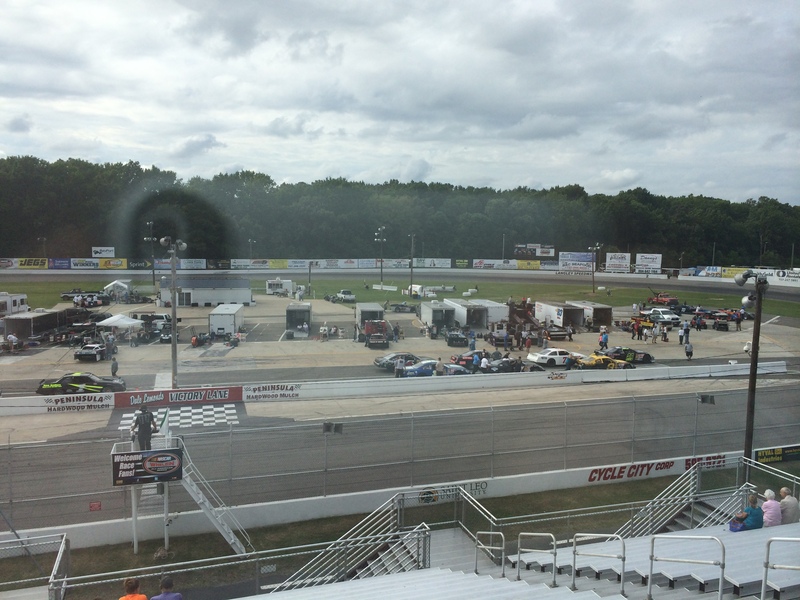 Your featured division tonight, the Larry King Law Modifieds! Twin 30 lap features on the books for these guys and they will all chase after the #48 machine of Shawn Balluzzo! LIVE qualifying updates in just about 15 minutes! Thank you for trusting us with your racing needs!